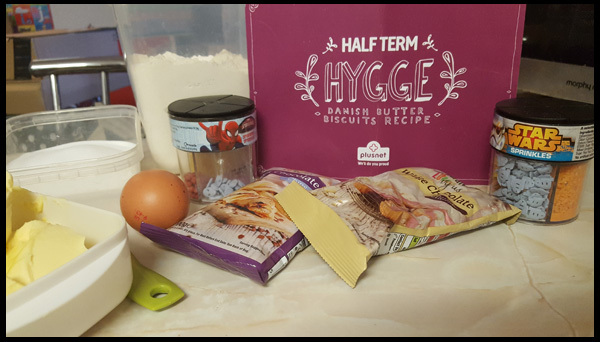 Plusnet has teamed up with parenting bloggers to run a half term Hygge challenge. The aim of this project is to show how you can have fun over this half term, especially if it's a cold rainy day - and let's face it, it's February and in Britain that could mean snow, rain or a heatwave! Hygge is a Danish word for a cosy living, appreciating everyday life by making the ordinary special and sharing experiences. 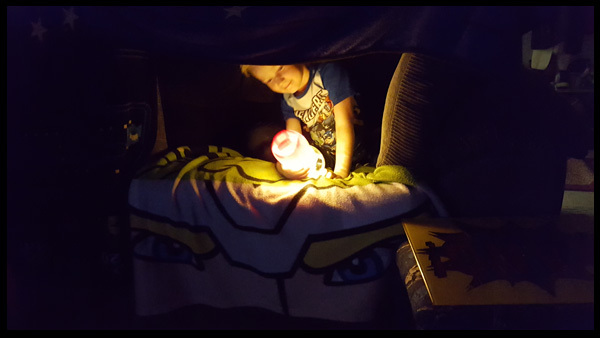 This is what memories are made of, not materialistic items we buy our kids, but making forts, going for walks and baking. 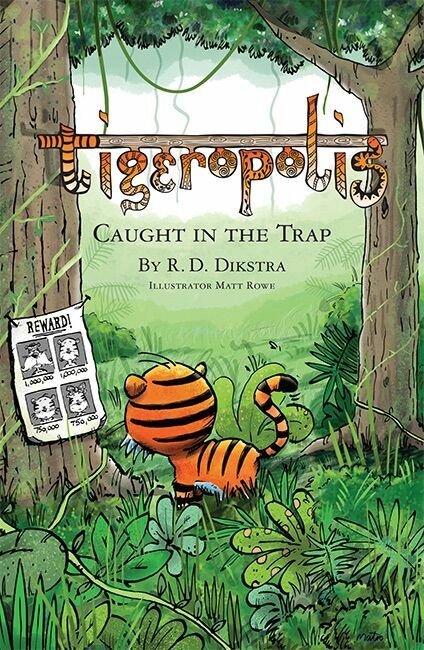 The idea behind this challenge is to help families with ideas of how to keep the children entertained over half term. Days out are great and much advised, some paid events if you can afford them, days out in the woods, field lands and beaches or parks and homemade treasure hunts, but sometimes, it's OK to have a day at home, especially if the weather is too bad to go out in. This is where Plusnet's Hygge challenge comes in. 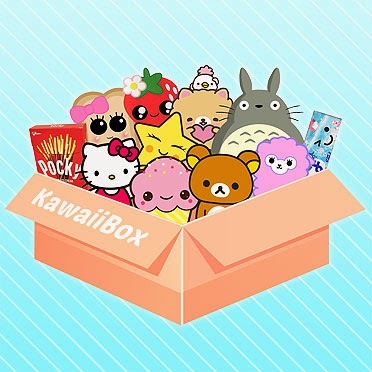 We were sent a fabulous box of goodies to have a great afternoon of fun, which has spilt over into the following week. Our Hygge day started with baking. 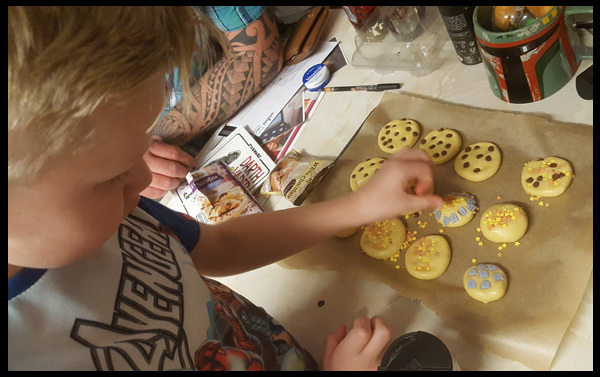 This is not my strong point, but my son seems to have a flair for baking and we made Danish butter biscuits thanks to a recipe card within our box. 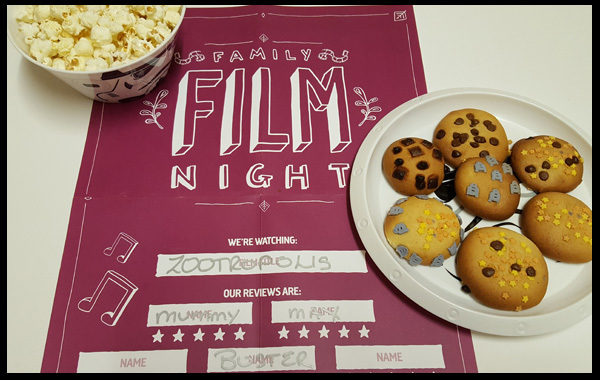 Whilst our biscuits were baking we chose our afternoon film (Zootropolis), made some popcorn and our mood lighting. 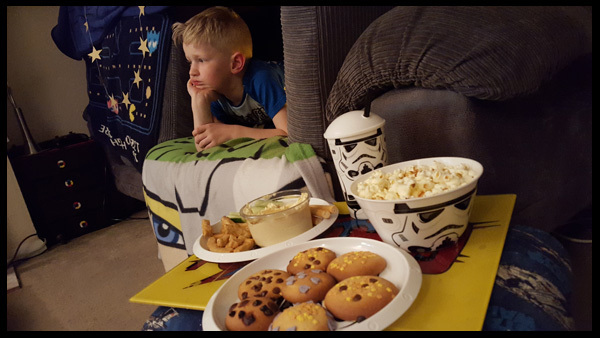 With the film on, lighting set and food ready all that was left was to build our sofa fort thanks to a little guidance from Plusnet. We took the seat cushions from our 2 seater and 1 cushion from our 3 seater to build the walls. 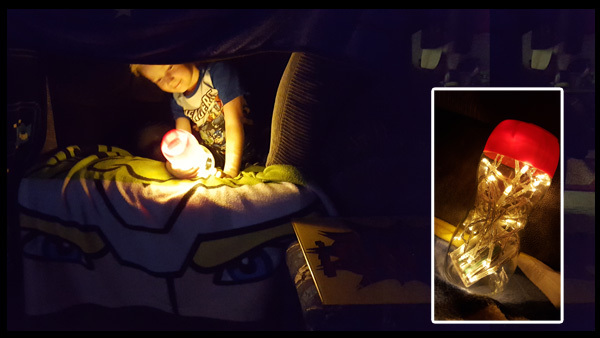 We used the scatter cushions to build up the back and threw blankets all over the den and my son loves it! So much so we've built one a couple more times since the half term has started. I think this my life now, Pro Sofa den maker! So what do you think of our fort? It's very cosy and warm! 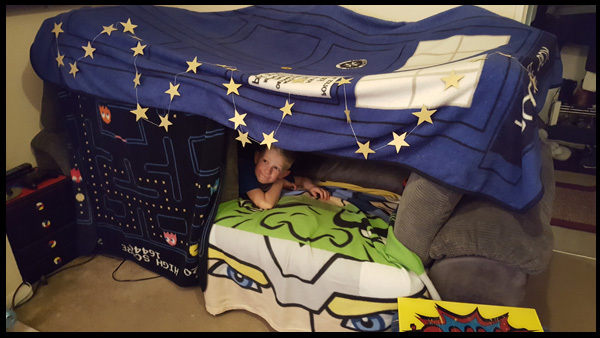 Do you build forts? I feel this is my life now, but to me, it's worth it to make the memories. I received a box of half term treats from Plusnet which are included in this post.